Purchase this decal by the each to replace old decals on your outboard. 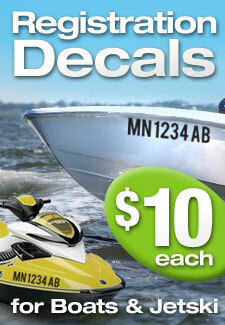 Decals are made on outdoors resitant vinyl, perfect for outboards, they are laminated and UV protected. 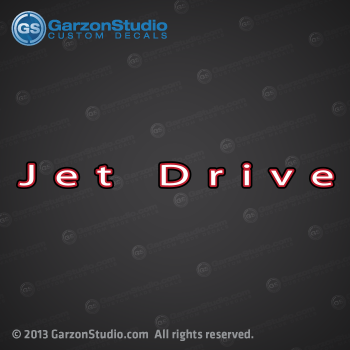 Jet Drive Rear Decal for Mercury outboard 2006 -2012 models 25hp, 40 h, 80 hp and 110 hp. Engine decals sold on 4 different sizes.